Many of the Lightning Warrior practices take place outdoors on the closed road at West Meadow Beach, Heckscher State Park, Sunken Meadow Park, and the Center for Wireless Technology in Stony Brook. 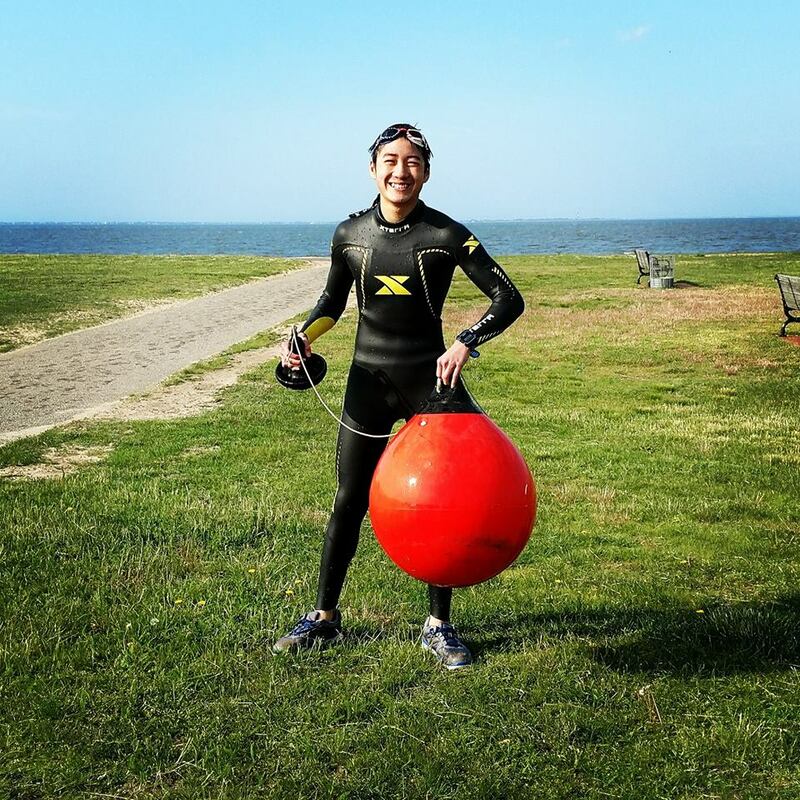 In addition, Bryan Krut of Open Water Swimming of Long Island allows the youth athletes to do some supervised open water swimming at Heckscher State Park at no charge. In 2018, The Steve Tarpinian Memorial Fund donated funds to support the launch of the Lightning Warriors Youth Triathlon team. The donated funds went towards the purchase of a paddle board to guide the athletes in open water and 20 swim buoys to add visibility. The remaining funds will be applied to the purchase of a bike rack and bike parts to help rebuild bike frames that some donors provided. Approximately 90% of local race registration fees we donated by a parent volunteer or through volunteers donating their race credits to members of the team. 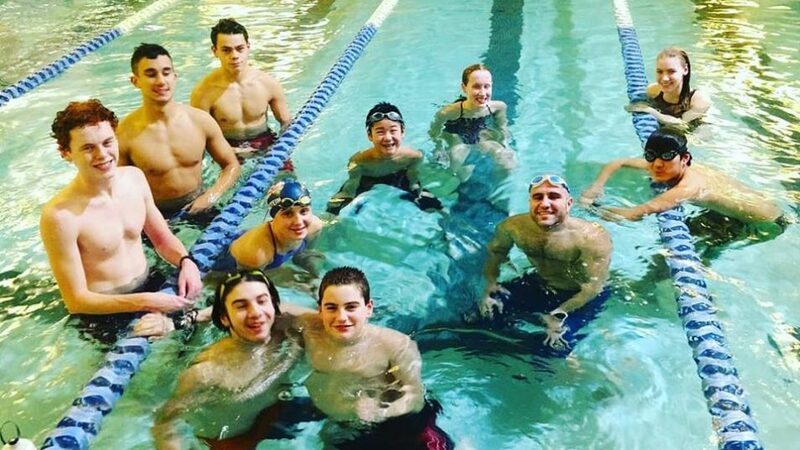 During the school year, most of the Lightning Warrior athletes are participating in their school sports and Noah manages their training using Training Peaks as they upload their workouts from school. Noah then adds and adjusts some of their other disciplines for swim, bike or run. 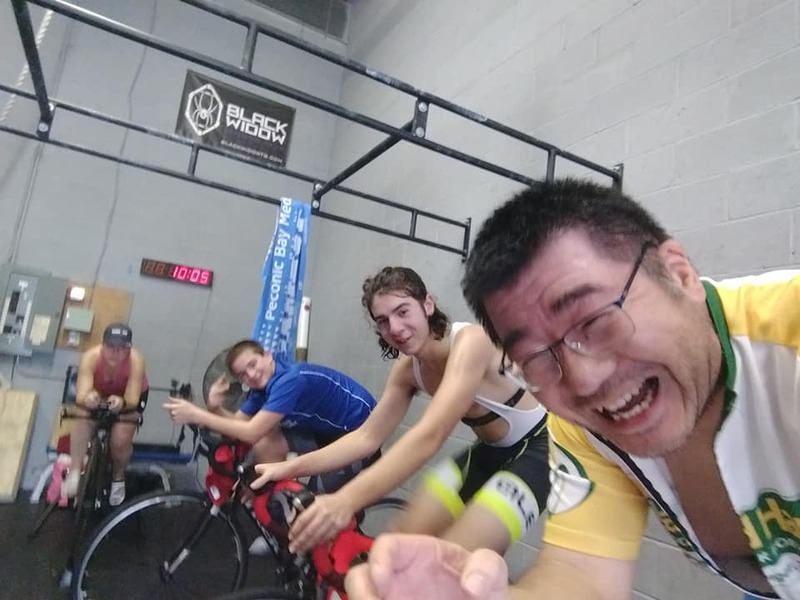 During the cooler months, they use their bike trainers and host a couple of swim clinics to help sharpen their swimming skills with assistance of Coach Isa Muqattash. 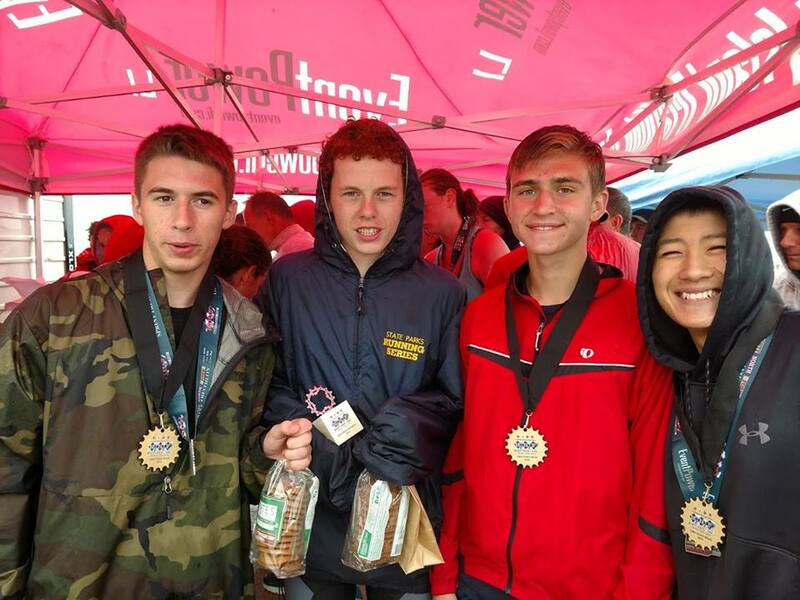 For 2019, the Lightning Warriors have several athletes preparing to race nationally. High School Nationals take place in April 2019. The majority of the athletes will race locally. We believe that having strong performances at Nationals will help promote the Long Island Region and grow the sport on Long Island. In addition to the races, there is consensus with the race directors to help support the development of youth and junior triathlon. 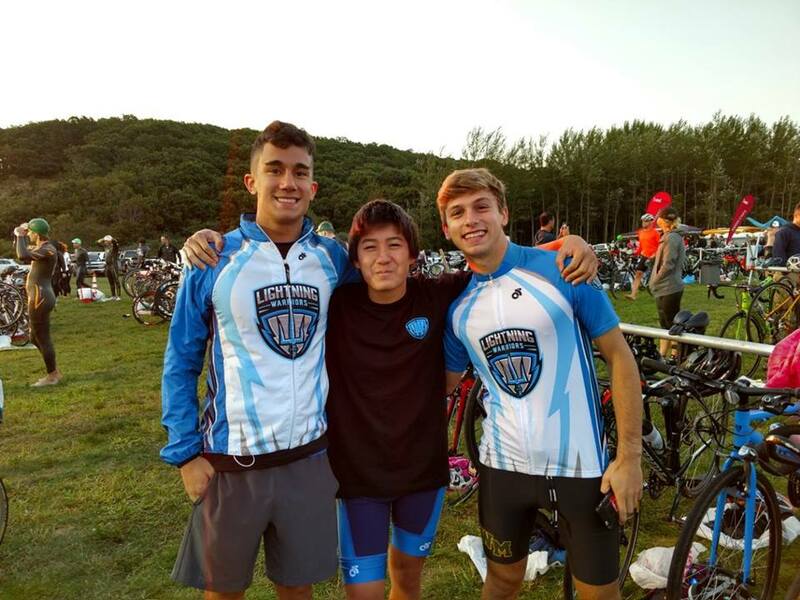 The Lightning Warriors will take a lead role in the development of Long Island Youth Triathlon with Sponsorships. Future funds will help further growth of he Lightning Warriors Youth Team with Equipment, Facilities, Race Fees, Transportation, and Resources (Coaching), working with the YMCA and other facilities to attract their youth members to be part of a triathlon program, and streamlining the marketing of current Local youth races (Mini Mighty Man, Hamptons Youth Triathlon, and Tobay). The strengthening of the current races will help provide more resources to the race organizers to invest in youth triathlon. 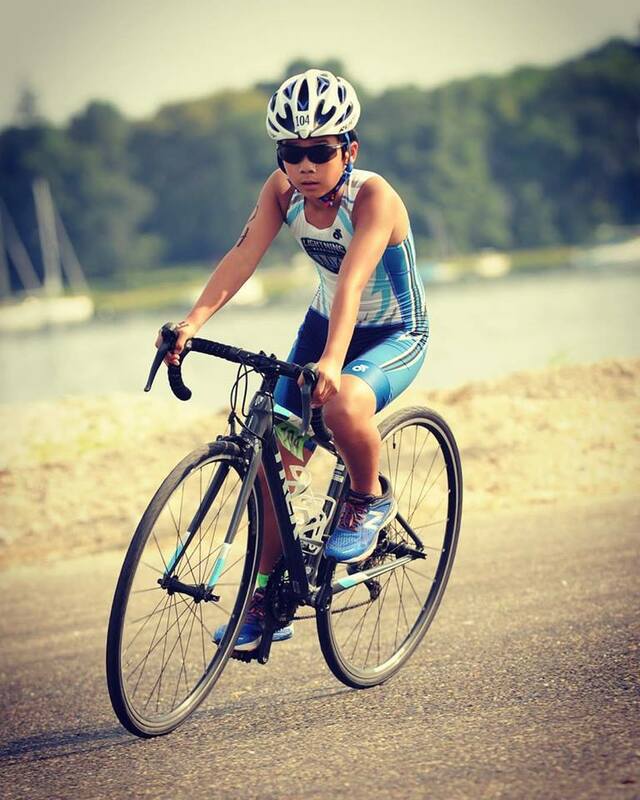 The ultimate goal is to be able to provide the sport of triathlon to all kids on Long Island.